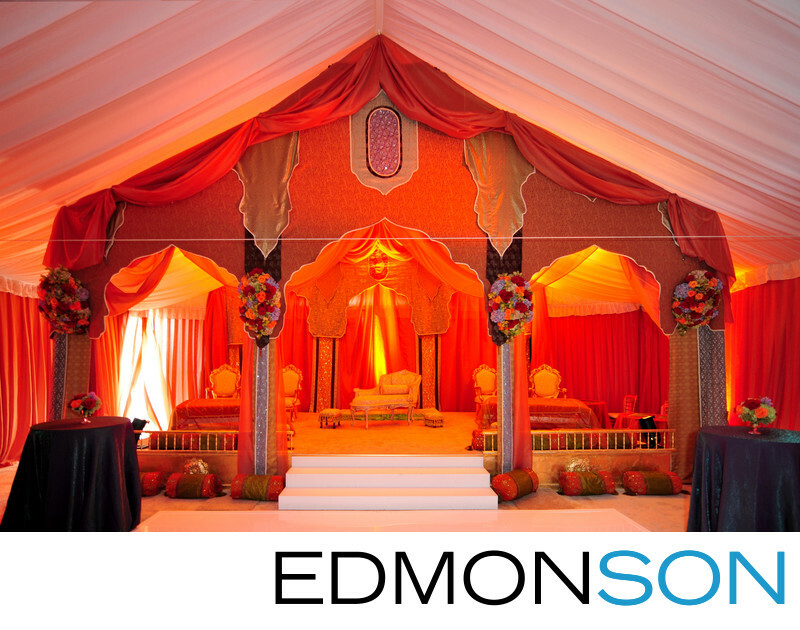 Platinum Indian wedding takes over Fearing's at the Ritz-Carlton, Dallas with a special tent creation for Mehndi. Wedding coordination provided by Mary-Frances Hurt of DFW Events. Set design by Nelson Robinson of Stageworks in Ft. Worth. 1/30; f/2.8; ISO 1000; 14.0 mm.